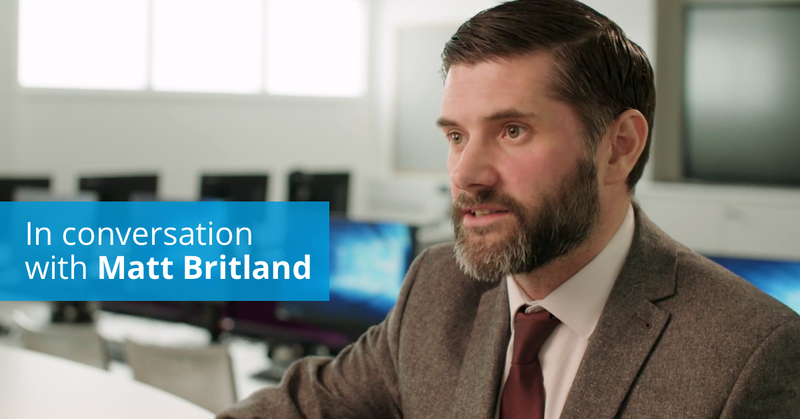 Matt Britland former Director of Digital Learning, The Lady Eleanor Holles School and now Director of IT and Digital Strategy at Alleyns School explains his journey. 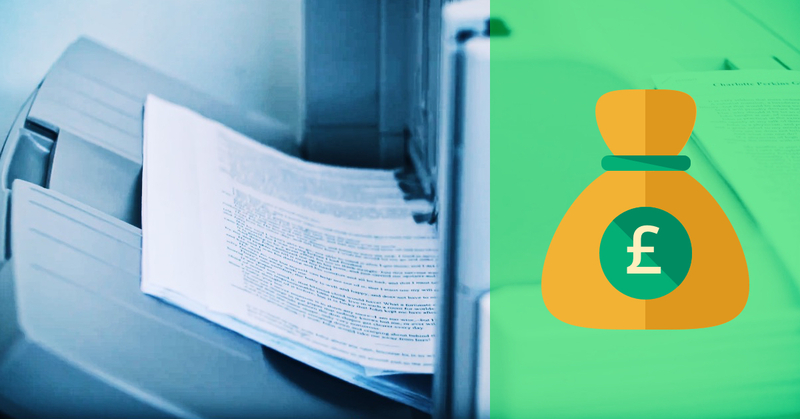 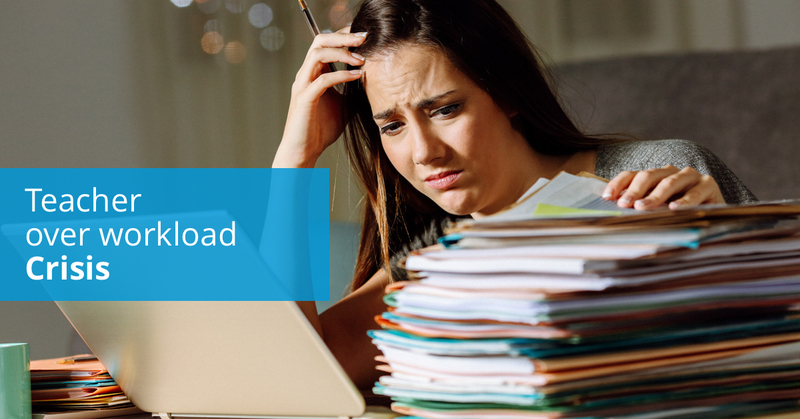 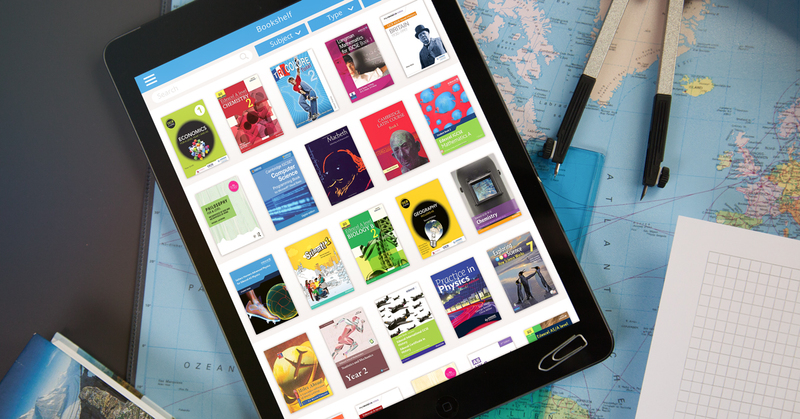 Schools are spending £60,000, or more on photocopying; How much are you spending? 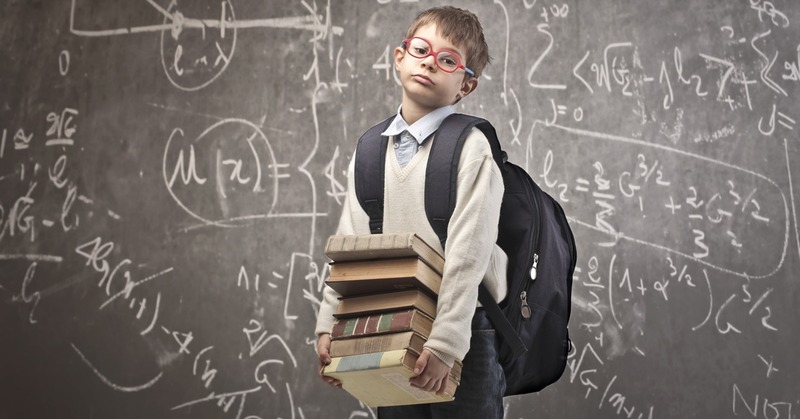 Are school backpacks too heavy for children?